PIE 247, was built to be a bridge between the 20th and 21st century systems of learning and earning. What a dollar buys and our earnings are still stuck in the 20th century but the cost of EVERYTHING has skyrocketed in the 21st century. That has left the vast majority of people, both young and old, unable to pay their basic living expenses and to make matters worse - machines have taken over almost all of the jobs we used to do. They build, calculate and dispense most everything we need. YOUR BEST INVESTMENT IS IN YOURSELF! The Entrepreneurial Business Academy $40 subscription ($4800 annual value), which provides everything you need to be a successful entrepreneur in just 15 minutes a day. The PIE Wealth System $10 ($1400 annual value), which is an unprecedented wealth building system that can earn you a life changing income in just a few hours a week. They were both created to make your life easier, more rewarding and give you 100% job security in the 21st century. 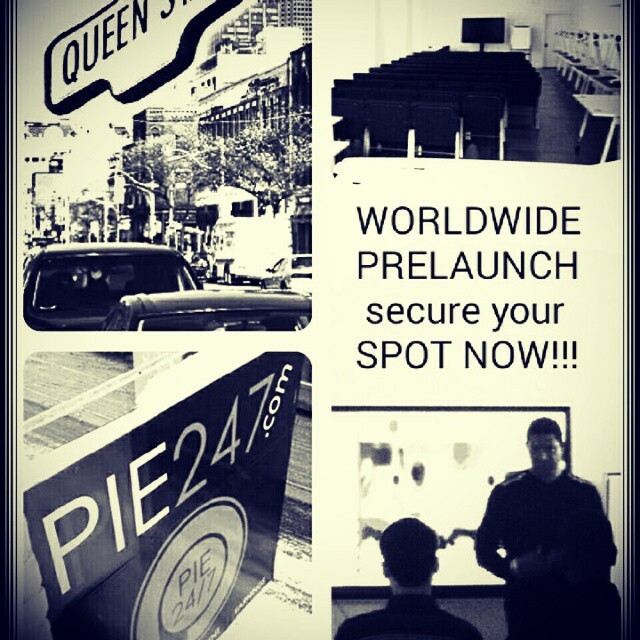 IT IS IN YOUR BEST INTEREST to subscribe to both for just $1.78 a day ($0.35 PIE Wealth and $1.43 EBA) to receive maximum value and have the opportunity to quickly earn enough money to last you a lifetime. 1 PLUS 3 = FREE!